Here we are! 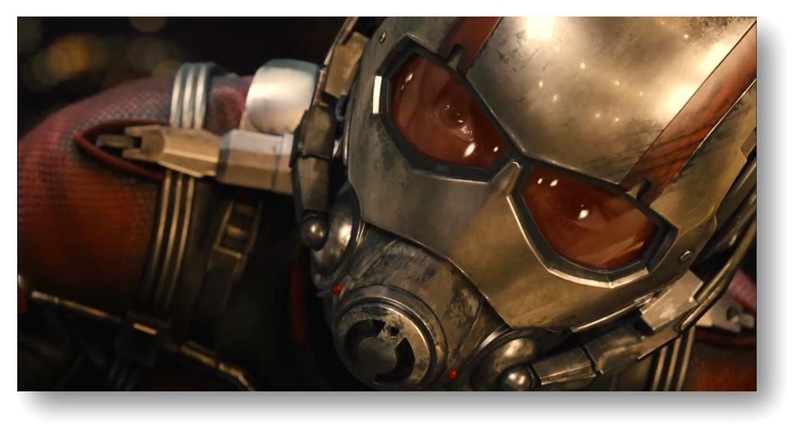 The first look at ANT-MAN through the teaser trailer that has been dangled like a carrot in front of us for awhile now. Interesting Marvel can get away with it! Not many around that can. This teaser trailer aired during last night's Agent Carter TV show. Enjoy! ANT-MAN will hit theaters on July 17.